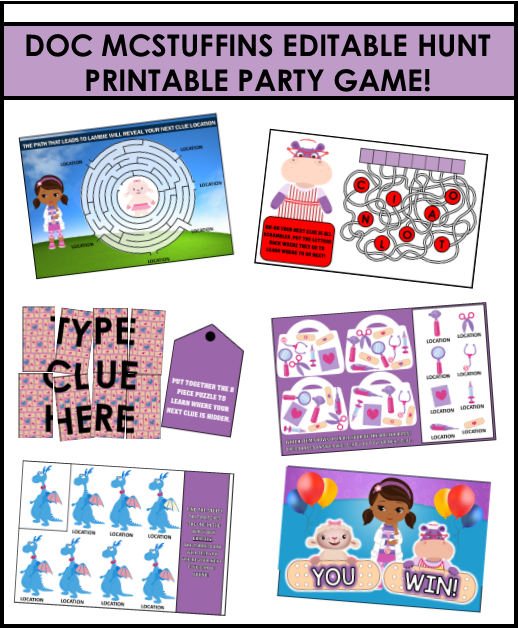 Our printable editable Doc McStuffin's treasure hunt is the perfect game to add a bit of adventure to your party. Our hunt features five clues that enables you to choose your own hiding locations. HOW IT WORKS: download the hunt. Open in adobe reader. Type in your chosen hiding location where directed, plus a few decoy locations and presto - you are ready to print and play. Give the first clue to the players to start the game. Every clue they solve will lead the to the next. The last clue will lead them to the 'YOU WIN' victory card along with whatever treasure you decide. 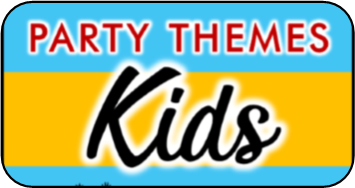 Some ideas of places to hide clues include the shower, inside of flower pots, under the couch, and in the toy chest. In order to make sure the hints don't get lost, consider putting each one into a small plastic bag or envelope. 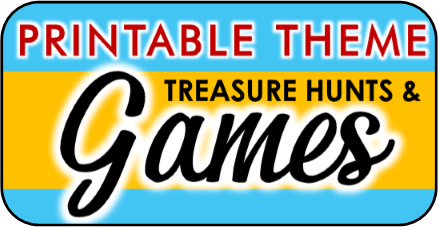 This game was created to be played by children ages 4-6 with some help from a older sibling or parent with reading and directions. It should take about 20-30 minutes to play.